Take your first step towards a new career. Dental assistants play a vital role in the management and operation of dentists’ offices and dental health groups. Whether individual or larger practices, these businesses are always seeking employees with extensive training and real-world experience assisting with patient care. The Genesis dental assistant school—which is always enrolling new students—includes instruction in anatomy, pharmacology, oral healthcare, restorative techniques, and medical office procedures, among others. Dental assistant training in the classroom is reinforced with an externship, which provides students valuable experience working with patients at a dental office. Completion of the program prepares students for the State of Tennessee's or the State of Georgia’s certifying examination. Many graduates also choose to continue their education, to become dental hygienists or other specialists. 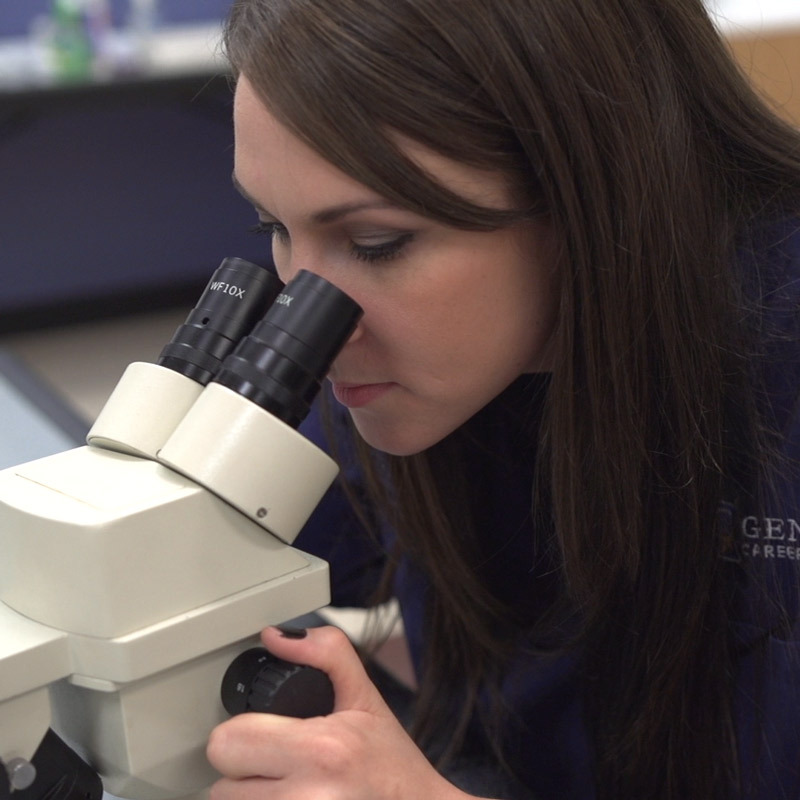 For opportunities in Cookeville, Tennessee, South Atlanta, Georiga and beyond, Genesis’ fully accredited 36-week dental assistant school provides graduates with the tools and training they need to succeed in their new career path. To learn more about dental assistant training, click below to fill out the form and an advisor will be in touch. Is a Career as a Dental Professional Right for You? 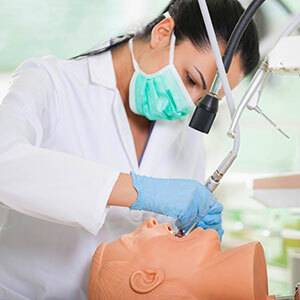 Take the Genesis College "Dental Professional Career Training Readiness Quiz"
As you look into your new career as a Dental Assistant, be sure to research some of the real-life details of your new trade such as job outlook, self-employment opportunities, earning potential in your chosen career track and details of your new work environment. We recommend to you the resources of the Bureau of Labor Statisticsand the Department of Labor’s O-Net, where all this information can be found and more. Medical assistants play a crucial role in healthcare—they work with doctors and nurses to directly care for patients. If you’re interested in patient care and medicine, take a look at our medical assistant school, in Nashville, Cookeville, and Lebanon, Tennessee, as well as Dalton and North Atlanta, GA.